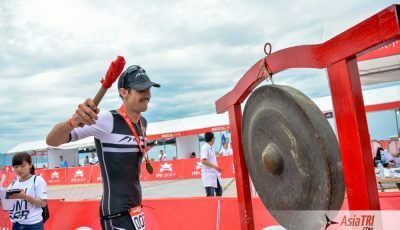 The inaugural 2016 Challenge Vietnam featured not only a thrilling race between Australians Levi Maxwell and Mitch Robins, but the race was another planting seed to continue the growth of the triathlon scene in the country. 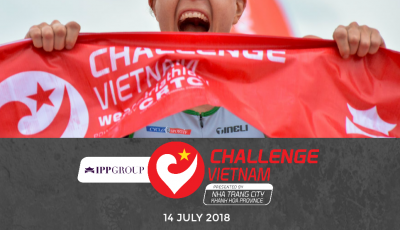 With a small field of 215 participants (with 51 Vietnamese nationals), the race venue and course could easily support over a thousand participants as the course had enough room and space for all athletes, providing safety on the bike course, with the main loop fully-closed to vehicular traffic. Another important component that made this a well-organized race was the background of the organizers Pulse Active. They had been organizing big races in Vietnam, namely the Ho Chi Minh City Marathon, Da Nang Marathon and Color Runs. 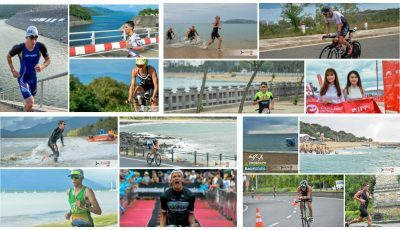 They also hired a team of experts in triathlon events from both the Philippines, Malaysia and Singapore. For an inaugural Challenge race, the race was superbly-organized. You will find domestic flight tickets starting from 20 USD departing from Ho Chi Minh City (1 h), Hanoi (1h 50min), Da Nang (1h) and Haiphong (1h 45min). There are direct flights arriving from China and South Korea. Nha Trang airport is called Cam Ranh Airport and it is about 30 km away from the city center. From there, you can take a 45 minutes taxi ride which should cost you about $15 to the event and the tourist area or you can take a shuttle bus for around $3. All pre-race activities are along the esplanade, the race hotel is less than 1km from the start line and taxis are easily available everywhere. There are accommodations for all budgets in the region, from the International five star hotels to budget guest houses. The weather can be quite unpredictable in Vietnam at this time of the year. In the days leading into the race, the temperature mid morning was in the mid-30s degrees celsius. Australian Mitch Robins who eventually won the race, said in a pre-race interview “This is so hot that whoever can run a 1h25 half marathon, will win the race“. Turned out a storm came the night before the race, and it cooled everything down and it the weather was overcast come race day. The temperature was a mild low to mid-twenties celsius all day on race day. The same happened with the wind, leading into race day the swim course was very choppy and the wind blowing hard, but on race day it was as calm as a swimming pool. 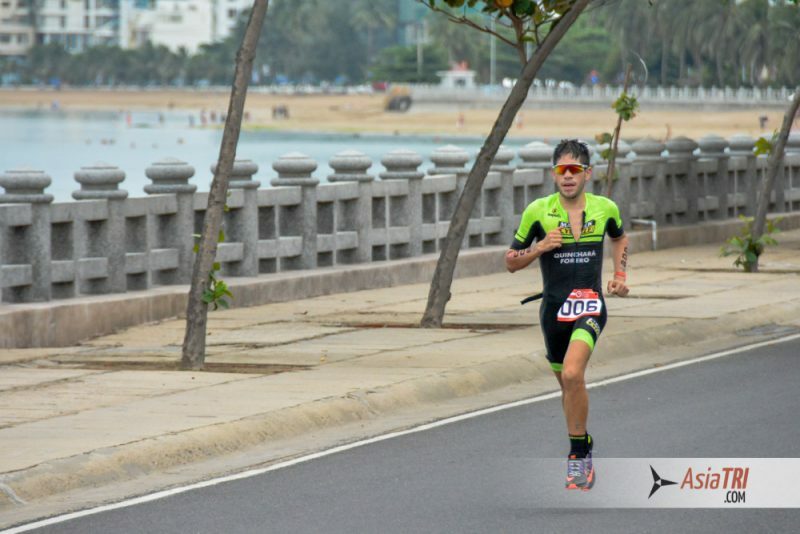 If you plan to do any event in Vietnam, be ready to race in heat that you haven’t experienced before. Clear and clean waters with a paradise set up and background, that’s the swim course in Nha Trang. The two-lap course is triangular-shaped and requires swimmers to exit the water briefly to start the second lap. 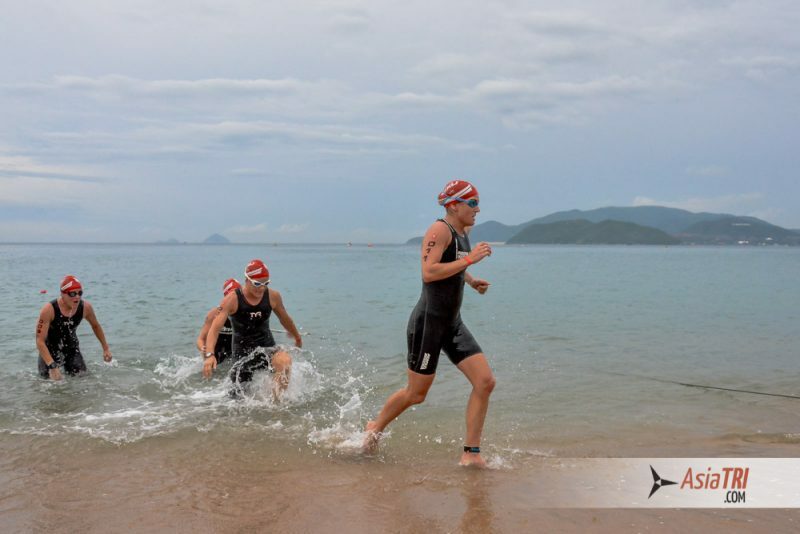 The water temperature was approximately 25-26ºC, which was just warm but not enough to overheat you and affect your whole race. This was a beginner-friendly swim since the the cut-off time is 1h 10mins and another helpful safety measure was a lane rope connecting all buoys which made it easier to swim straight, the organizers provided several jetskis and lifeguards that were stationed around the course. The swim in 2016 was slightly longer (approx. 400m) than the official 1.9km, with the bouys swept and moved by the strong current by the storm the night before the race. 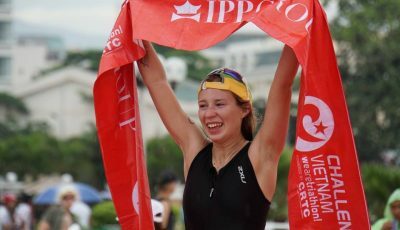 The lead pack of top professionals who are typically consistent with their training and racing, swam in just over twenty eight minutes, which is four to five minutes slower if the distance was near to 1.9 kilometers. Once on the bike course, the first 9km is in town and mostly flat until athletes reach the start of a 18km loop (9km out, 9km back) where athletes will complete 4 laps. Despite sounding a little repetitive, the course is highly dynamic with a mix of everything, with a steady mix of short and easy hills and a flat section in and out of one of the u-turns then back to town. A strong high-performing athlete may be able to spend the entire time on the big chain ring, while beginners may be better by shifting to a lighter gear and spin their way up. The 18km loop was 100% closed to traffic with 2 lanes for the athletes and the surface in perfect riding conditions. Some important notes on equipment is regarding the wheelset you want to use in the race. 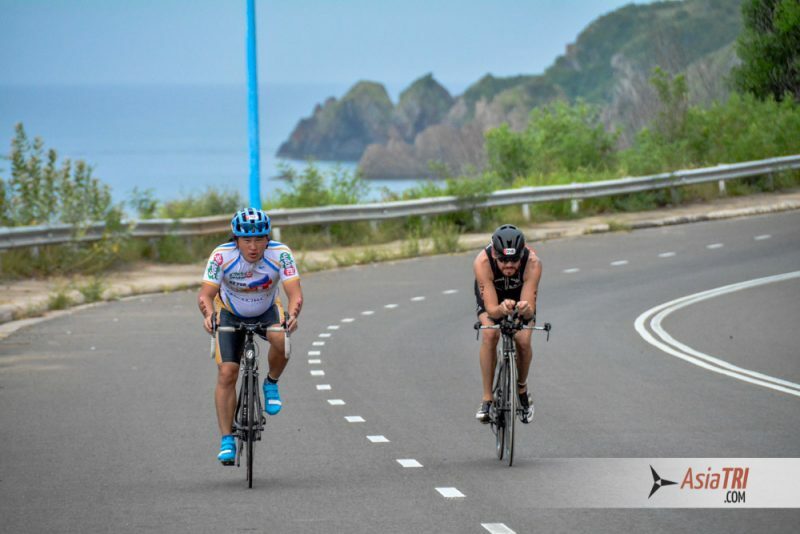 Since it is a bike course near the coast, there’s a good chance you will ride with strong cross winds, you may want to avoid deep rim wheels or disks. The course also requires consistent shifting in your gears and very often you will be out of the saddle, those with eletronic shifters will enjoy the convenience of shifting while standing out of the saddle, if you are on a traditional shifter, get ready to sit down, shift then getting up again. Come with your derailleur working extremely well to avoid any frustration. 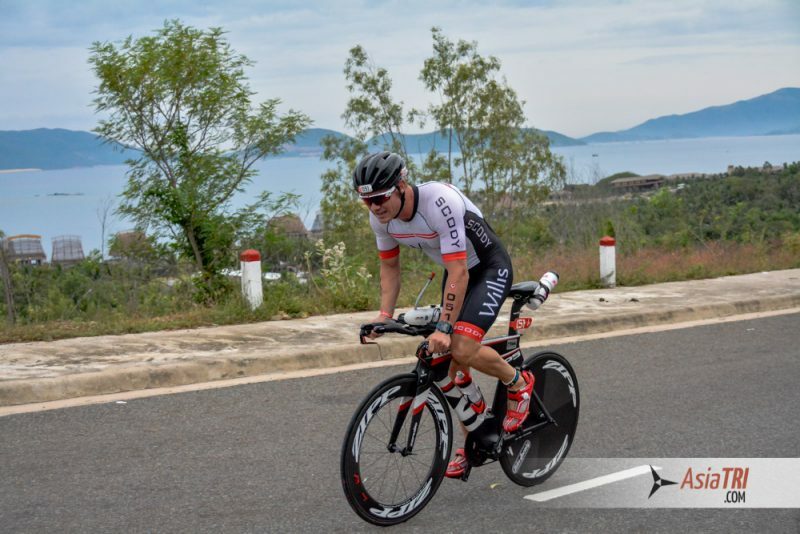 The run course at Challenge Vietnam is mostly flat apart from a couple of short and easy hills (one being a bridge). It’s a 10.5km out then back on the same road, running past some of Nha Trang’s main beaches. The race in 2016 saw Mitch Robins win with the fastest running split of the day in 1h 17mins, however if the sun is out, we would have seen that time almost ten minutes slower. And it can translate for the average age grouper into a fifteen to twenty minute slower run times. 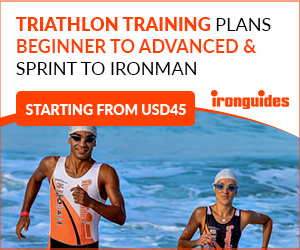 You may want to adjust your training goals accordingly and keep it flexible on race day. 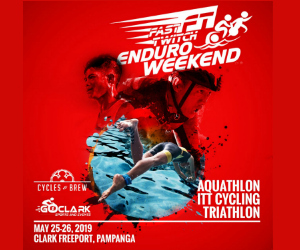 If you are looking for a destination race in paradise with a challenging course, consider this event as it will offer the full package.